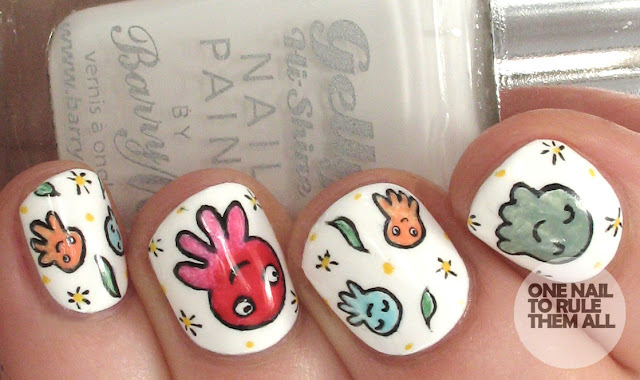 I used Barry M - Cotton for my base, and then I outlined my octopuses with MASH - Black. Once dry I used Avon - Roses Are Red, OPI - Thanks a Windmillion, Barry M - Sky Blue, and OPI - Is Mai Tai Crooked? 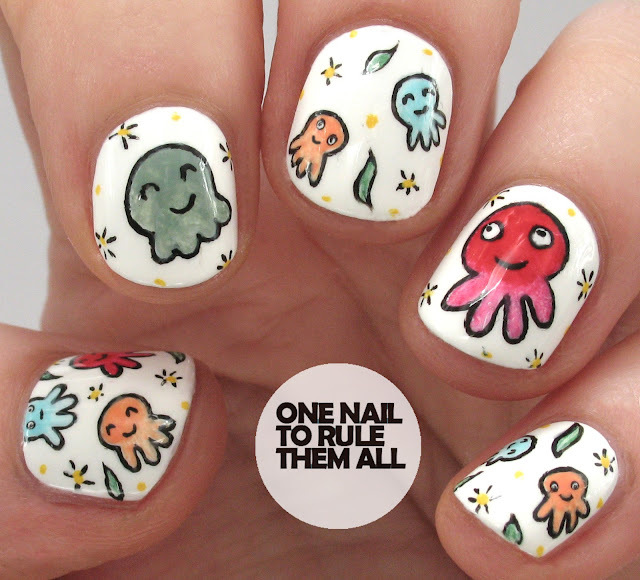 for the colouring of the octopuses, mixed with acetone to give them a gradient effect. Awwww...so cute! Love the colors used and super cute design as well. Love it!!! I'm in love with these nails! 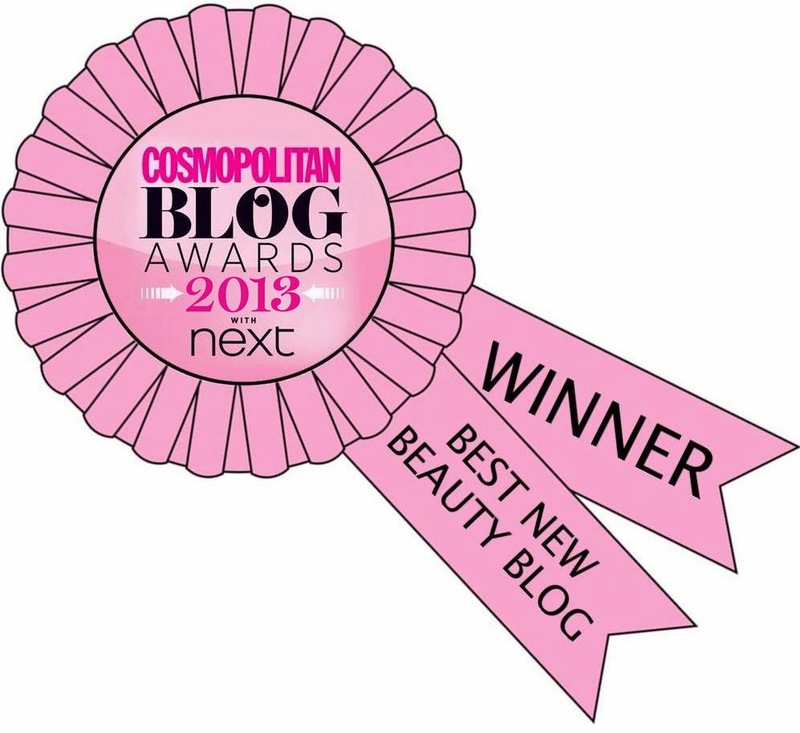 :) It's for cute designs like these I keep checking your blog! I can't wait to see what else you'll make in 2016! Having this mani forever in pictures is totally worth the time put into it. This is SO adorbs!